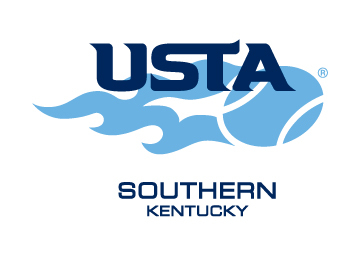 USTA Kentucky was established in 1910 and has a current membership of over 7,000. Policy is formed and much of the organization's work is executed via a board and committee structure of over 100 volunteers. A professional staff, housed in Louisville, compliments the volunteer structure and is charged with carrying out the daily operations of the organization. 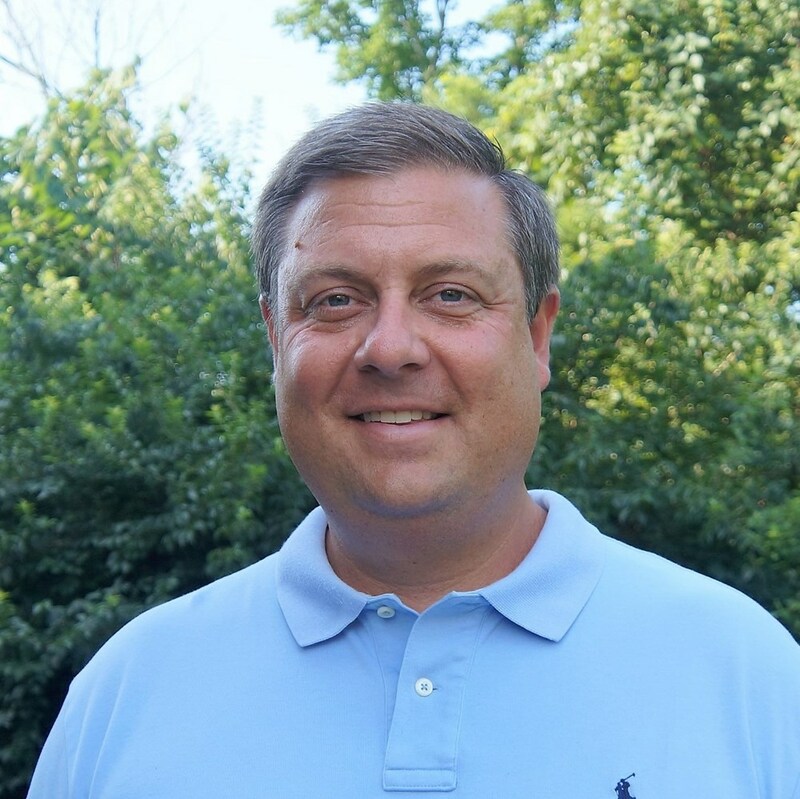 As Executive Director Jason provides leadership and guidance to all aspects of USTA Kentucky and works with a diverse network of partners and providers to promote and develop the growth of tennis across the state. He is charged with implementing and overseeing USTA Kentucky and Raise a Racquet Foundation Board of Directors policies and procedures and guides all activity of the USTA Kentucky staff. 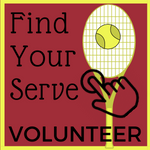 The Executive Director is the staff liaison to the Management, Hall of Fame, Nominating, Finance, Fundraising, Raise a Racquet and Awards Committees. 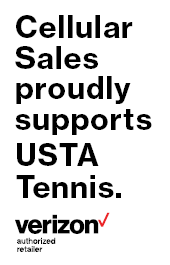 As Manager of Community Development for USTA Kentucky, Stacey supports and encourages all tennis efforts. 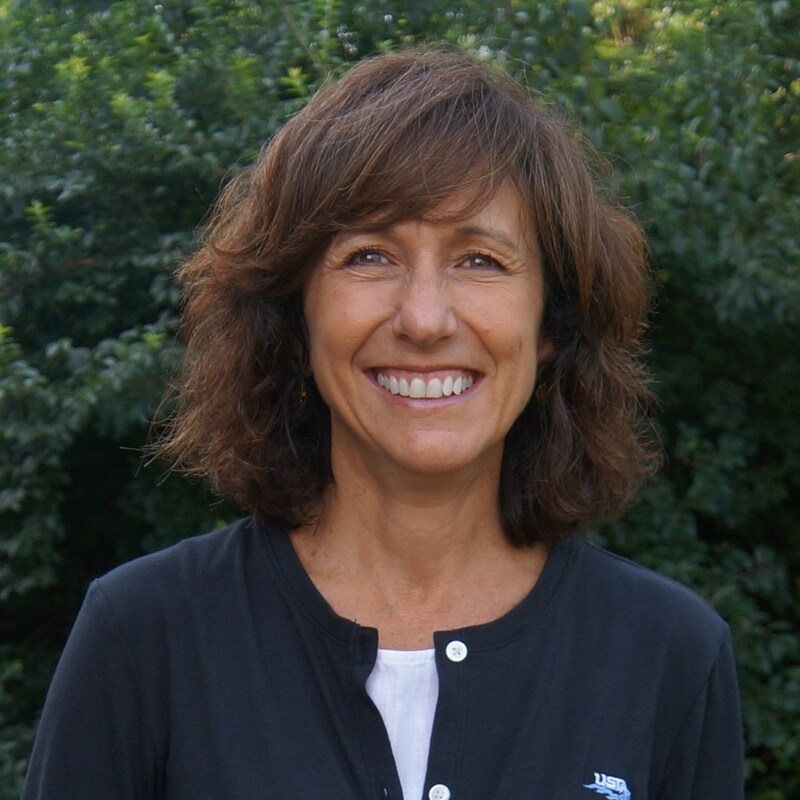 She works to create and advance local Community Tennis Associations across Kentucky. Stacey will assist CTAs in obtaining grants, and with other staff, will coordinate the delivery of USTA programs through local communities. 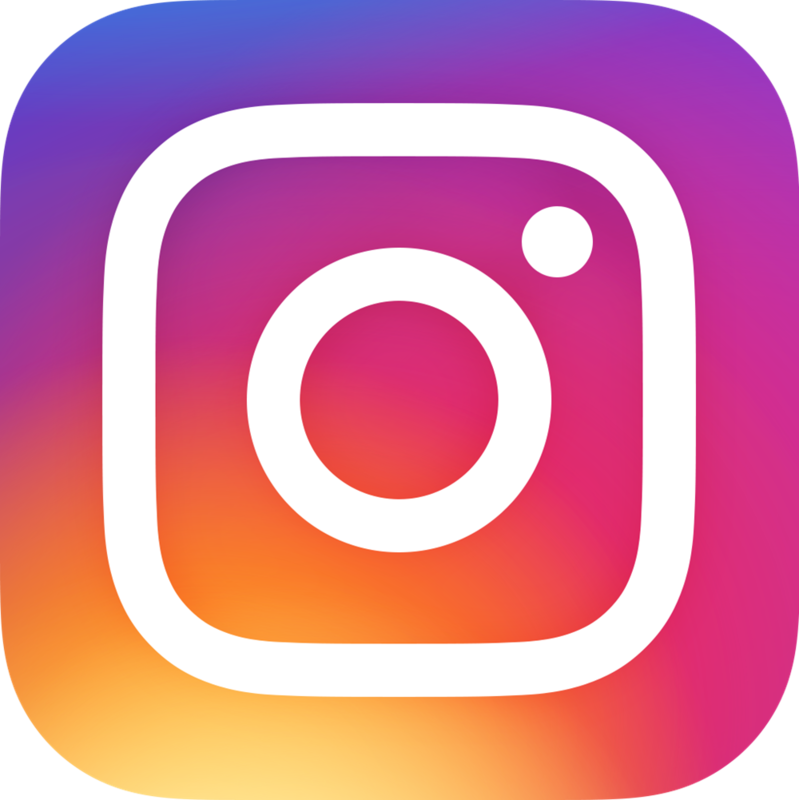 The Community Development Manager is the staff liaison to the Community Development and Diversity and Inclusion Committees and will also coordinate USTA School Tennis and National Junior Tennis & Learning chapters (NJTL) across Kentucky. 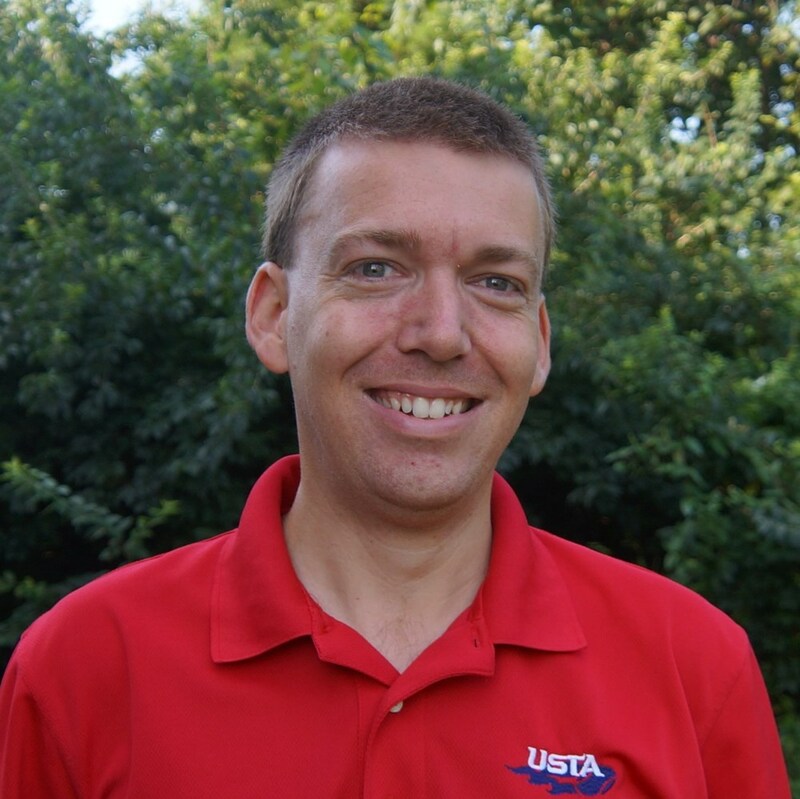 As Manager of Competitive and Recreational Tennis, Bryan oversees USTA Jr. Team Tennis, including the High School Interscholastic League. He serves as Tournament Director for the JTT State Championships and Joe Creason Junior Qualifier. Bryan is the coodinator for Adult and Junior Competition, overseeing sanctioned tournaments and player rankings. and will be implementing new adult and junior recreational leagues and programs across the state of Kentucky. 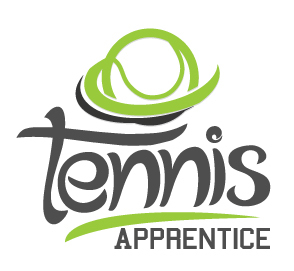 The Competitive and Recreational Tennis Manager is the liaison to the Junior Recreation, Junior Competition, Adult Competition committees. 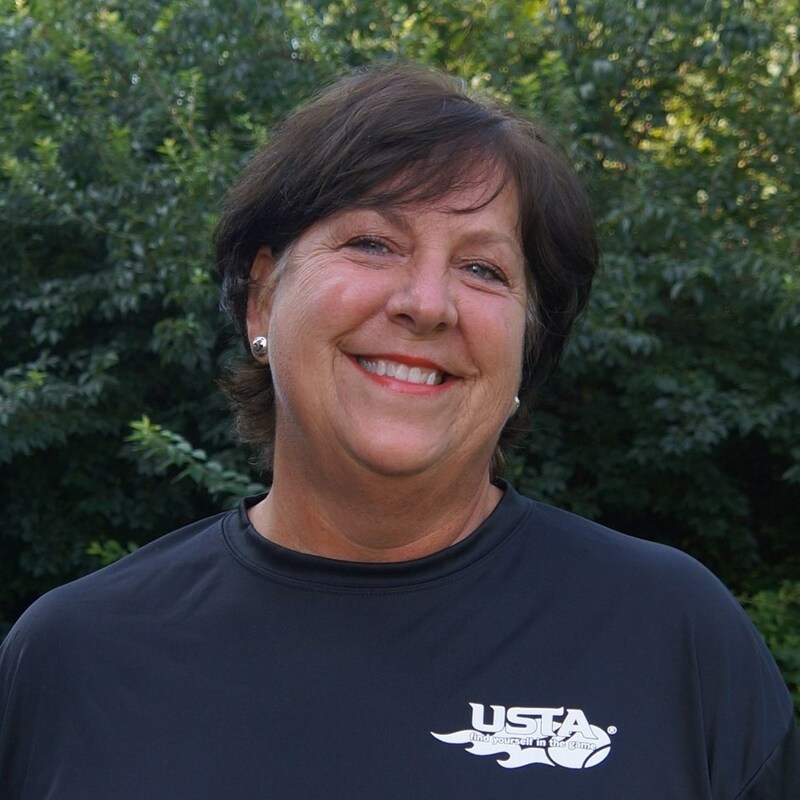 As Manager of USTA Adult Leagues, Kathy is the State Coordinator for the Adult, Senior, Mixed Doubles, Combo Doubles, Super Senior, and Tri-Level USTA League programs. 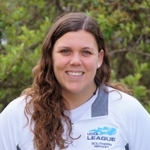 She is responsible for USTA League administration, League championships, and working with Local League Coordinators to provide opportunities for people to play USTA League tennis. 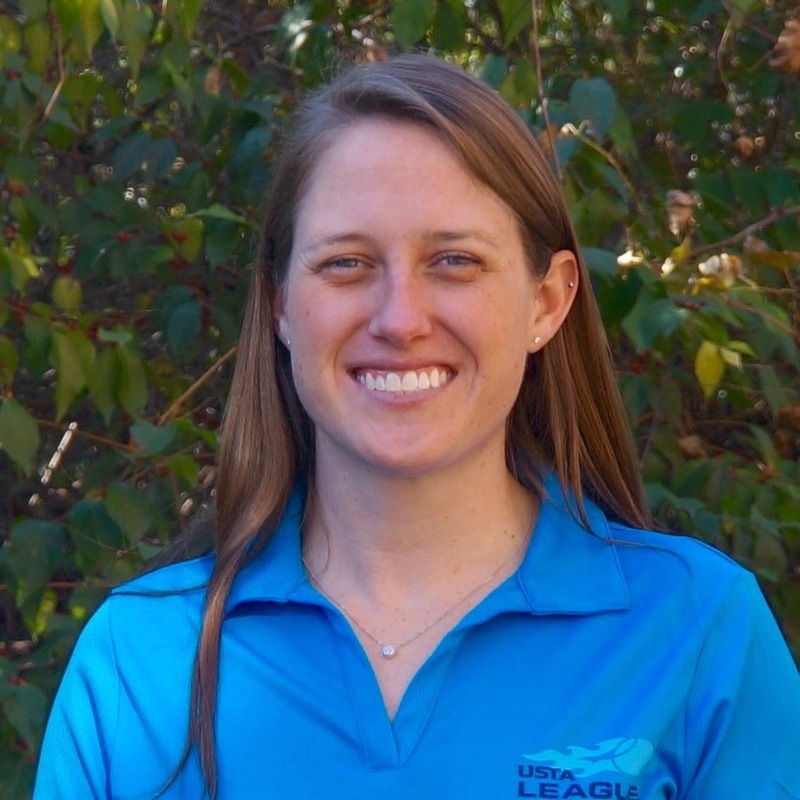 The USTA Adult Leagues Manager is the staff liaison to the Kentucky Adult Leage Committee. 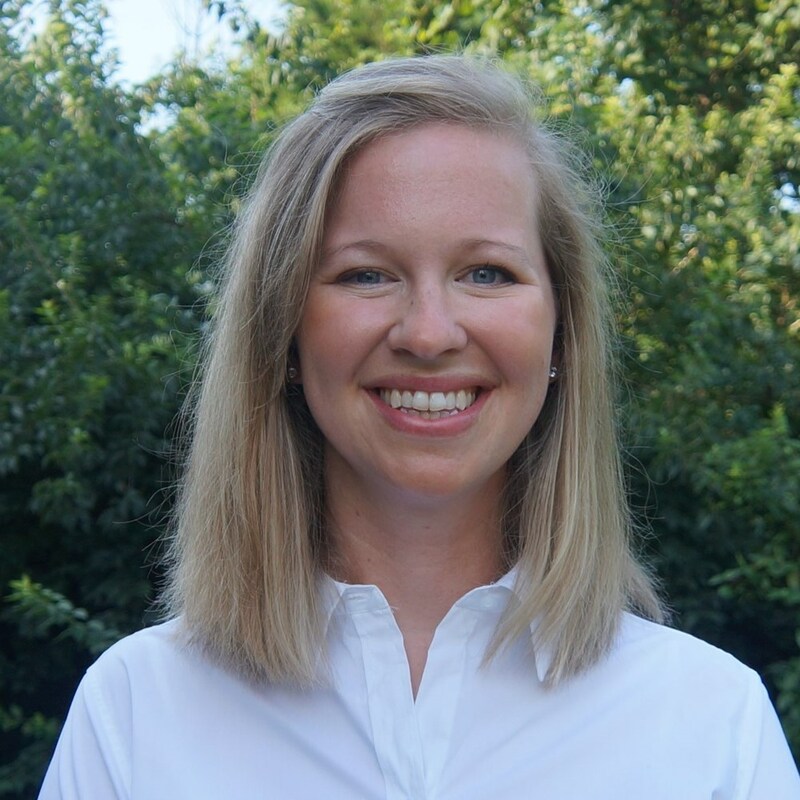 As Marketing & Promotions Coordinator, Kim handles all aspects of USTA Kentucky marketing; from publications and media relations to fundraising, advertising and sponsorships. Kim is responsible for updating the website, monthly eNewsletter and other collateral pieces, in addition to assisting CTA events across the state of Kentucky. 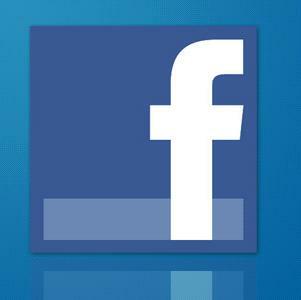 The Marketing & Promotions Coordinator is the staff liaison for the Marketing Committee. 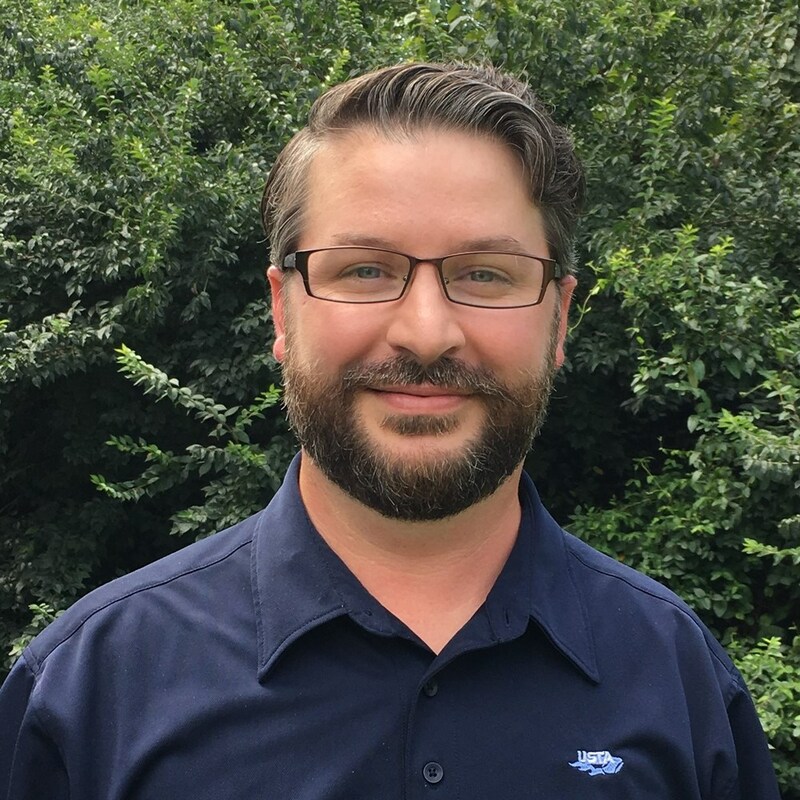 As the Tennis Service Representative (TSR), Timothy's work revolves around meeting with facilities and organizations who offer tennis and discussing ideas and strategies to facilitate the growth of tennis participation. He travels extensively across the state to promote, develop, and service programs through the establishment of strong relationships with local tennis facilities, industry organizations and other non-tennis entities. As the Coordinator of Youth Tennis Programs, Maddie will assist in promoting and developing the growth of tennis in Kentucky by working through a cooperative effort with Jefferson County Public Schools, Louisville Community Tennis Associations and creating a network of school providers. She will provide opportunities such as Teacher In-Service Trainings, assist teachers in PE classes to offer tennis, organize and support Kids Clubs. She works to get tennis offered in after school enrichment programs and provide a pathway to Junior Team Tennis and National Junior Tennis League. As Coordinator, Administration and Program Development, Taylor is responsible for the day-to-day accounting, office and organizational duties. She works with staff and volunteers across the state to development new programing, offering more tennis opportunities. She also provides administrative support to staff, coordinates event planning and customer service related duties.